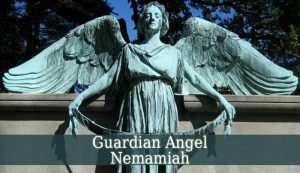 Guardian Angel Nemamiah – also known as the angel of discernment. 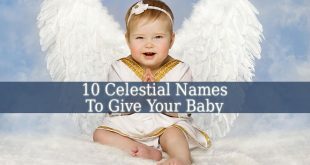 First of all, his name means “The Lovely God”. 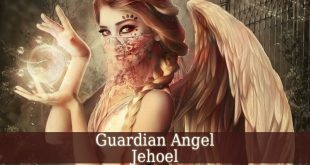 In Judiasm, Guardian Angel Nemamiah is a Beni Elohim. 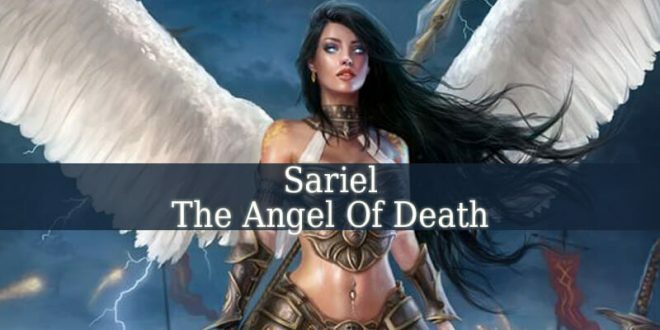 And his superior is Archangel Ariel. 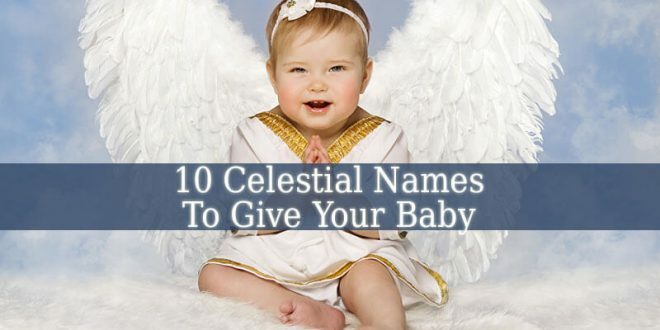 But in Christianity, Nemamiah is an Archangel. 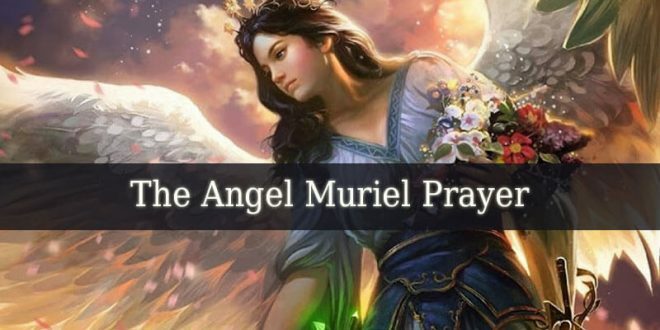 Anhis superior is Archangel Michael. 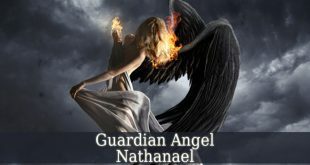 Guardian Angel Nemamiah is the divine angel of discernment and non-attachment. He teaches you to use observation to understand things around you. And he reveals you to root of every problem of yours. He is the protector of intellectual people and geniuses. Nemamiah brings divine powers such as intuition, anticipation and foresight. He also fills you with sense of freedom. 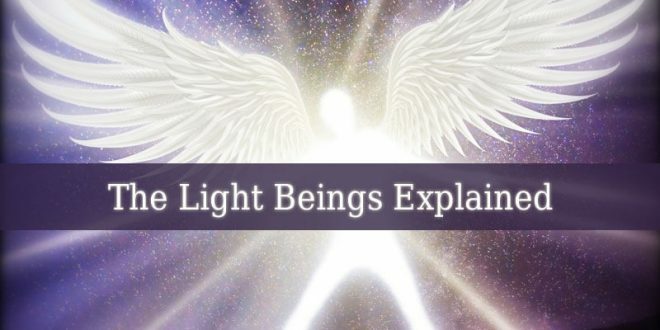 He brings understanding about the different plans of your existence such as the emotional, spiritual, physical and mental levels. With his guidance, you will detach easily from the material world and its attractions. He brings a mission, devotion and motivation into your life. And he also brings new ideas and hope. Nemamiah brings a sense of action, when you lack vitality. He also brings nobility and magnanimity. 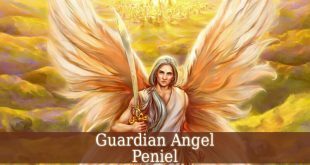 The days between January 01 and January 05 represent the influential period of Guardian Angel Nemamiah. 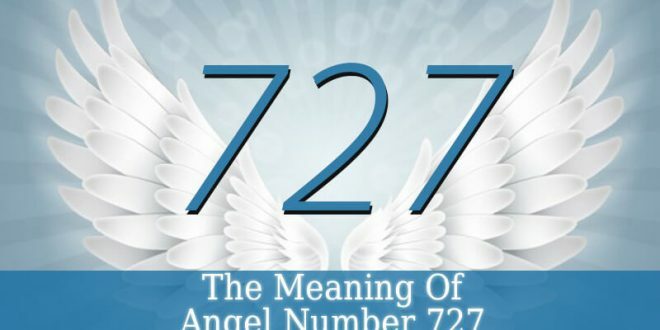 Therefore, if you were born in one of those days, then your life is influenced by the angel of non-attachment. So, are the perfect leader. You possess all the abilities to become a powerful leader. You are also very brave. And you love and respect everything around you. Because everything around you is a creation of God. You are very patient and full of courage. And these two qualities will help you to face any difficult situation. 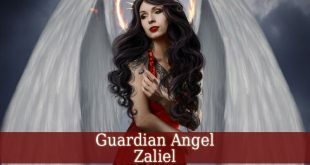 Your guardian angel protects you from revenge and even betrayal. 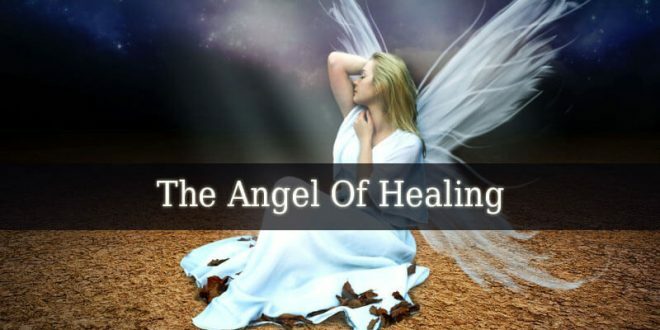 You are a divine warrior against the evil forces. And you have the capacity to fight them due to your great intelligence. You have a divine purpose in this earthly life. To create a better world. Your intuition is powerful. 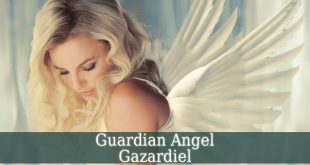 And you easily sense the presence of your Guardian Angel Nemamiah around you. Also, you very often experience revealing dreams. Your economist and leader abilities will help you to face any crisis easily. And people will start to follow your example. But you are also very friendly, cheerful, full of vitality and willpower. You love your family. And your children are the most important things for you.